Jazz lovers, listen up. The Singapore Jazz Festival is back to Marina Bay Sands from 31st March to 2nd April 2017. 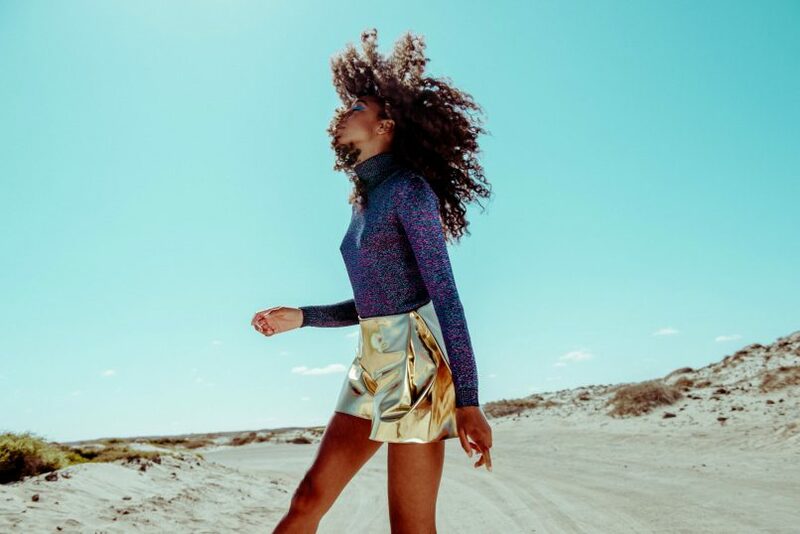 Held at the event plaza, this year’s instalment sees multiple Grammy Award winners in its line-up, including singer-songwriter Corinne Bailey Rae and music producer David Foster. 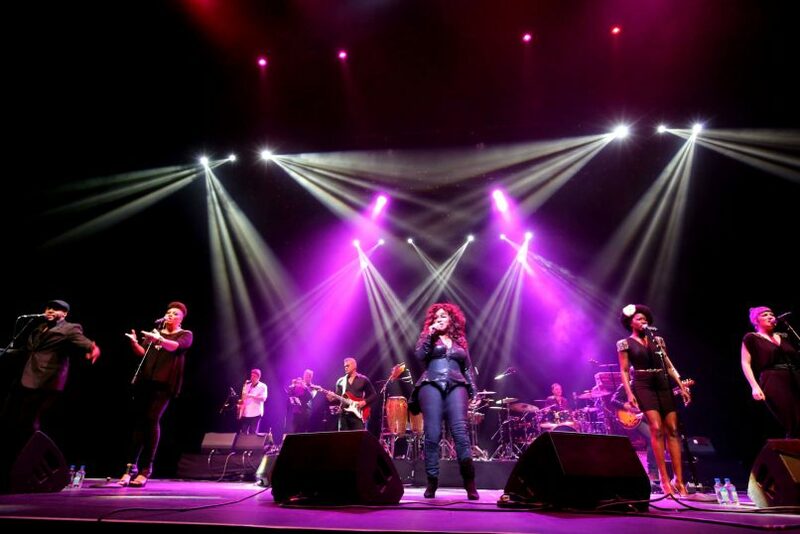 The festival also features an eclectic mix of musicians including funk bassist and vocalist Nik West, Senegalese Grammy Award winner Youssou N’Dour, and R&B singer Chaka Khan. Grammy Award-winning singer Corinne Bailey Rae. The star-studded lineup is spread over three days and nights, kicking off with songbird Corinne Bailey Rae, and closing with the Raúl Midón Trio and 16-time Grammy award-winning producer David Foster. 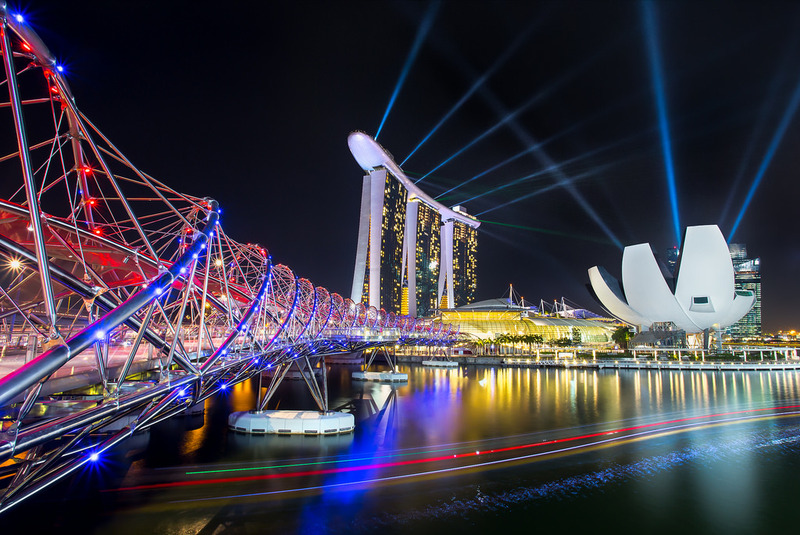 “The weekend of March 31 – April 2 is slated to be the biggest and most spectacular 30 hours of music ever staged in Singapore, with Coldplay also performing over two nights at the National Stadium. The wealth of talent converging in Singapore on this music bonanza weekend reinforces Singapore’s position as a key destination for music and the arts,” says David Smith, the festival’s Artistic Director. It’s not all about that jazz, though. The festival also introduces The Late Show this year, featuring a line-up of international artists and DJs such as industry stalwart Incognito, electronic duo Basement Jaxx, Al McKay’s Earth, Wind & Fire Experience, as well as multiple platinum and Brit award winners Rudimental. So get your dancing shoes on and party till dawn at Sands Expo. Tickets for the Singapore International Jazz Festival 2017: Main Stage and The Late Show start from $108 and are available at www.marinabaysands.com/ticketing and www.apactix.com. Alternatively, get the Full Festival Pass ($288) – which gives access to 30 hours of music at both The Main Stage and The Late Show on all days. For more info, like the Singapore Jazz Festival on Facebook and follow the official Instagram and Twitter accounts.